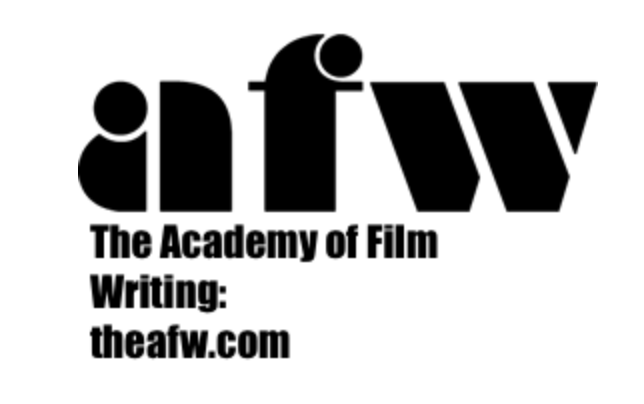 The Academy of Film Writing is an online school founded in 2006 by author and award winning screenwriter Max Adams to perpetuate excellence in film writing. Adaptive Sound was born from the meeting between two young creators who are lovers of art, culture, image and music. Eddi Farahy, multi-instrumentalist sound designer, and Alexandre Marchand, marketing and communications graduate, founded the company with the ambition to live off their creations. Original music composition, sound effects, mixing, mastering… Benefit from their diverse competencies. Beachtek, makers of the world’s most popular professional audio adapters for DSLR video cameras and camcorders. Film International is a bi-monthly film magazine published by Intellect, an independent academic publisher in the fields of creative practice and popular culture. Intellect focus on publishing work in four distinct subject areas: film studies, visual arts, cultural and media studies, and performing arts. Scholars from all over the world contribute to its magazine. InkTip helps writers sell their scripts and get representation. Producers have made more than 200 films from scripts and writers they found through InkTip. Kingston Technology Company, Inc. is the world’s largest independent manufacturer of memory products. 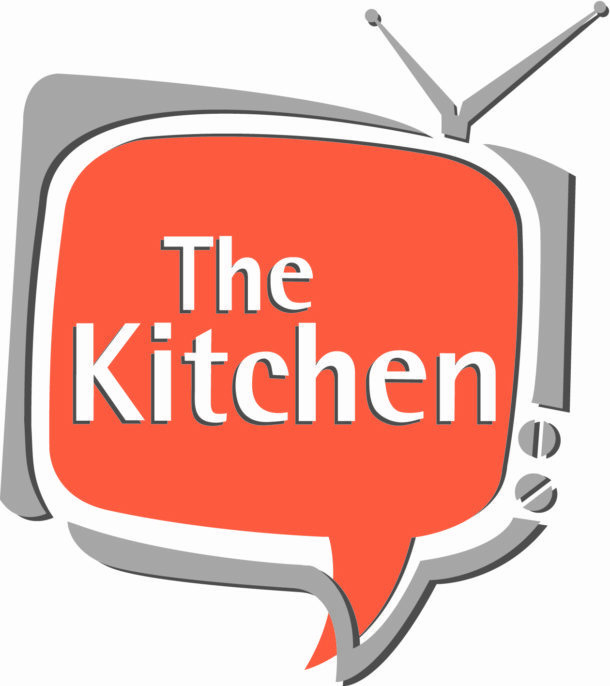 The Kitchen is the industry’s only Emmy Award Winning language translation, dubbing and subtitling studio, and one of the most respected localization studios in the business. With facilities in the US; South America; Russia; Moldova; Morocco; Turkey; Spain; Hungary; South Africa; Germany and Spain. LEE Filters have, time and time again, proved themselves to be the World’s leading manufacturer of lighting filter products, mainly through their company culture of research and development. The LEE Filters’ plant is the world’s leading location for the production of lighting filters for the film, television and theatre markets. It is the only facility totally dedicated to the development and manufacture of these products, with production lines whose equipment is continuously updated to maintain accuracy, consistency, and unsurpassed quality. NewTek, founded is 1986 by inventor Tim Jenison, is here for filmmakers. They use innovation and technology to fundamentally change the way video is created and used, allowing more people to share their stories, experiences, and ideas with the world and enjoy doing it. Their systems are used worldwide by a range of people and organisations, including broadcasters, sports leagues and teams, educators, houses of worship, and live event producers. Their “Lightwave” software is one of their newest and best yet, helping filmmakers really make the most of their works. DP Lumi was created by Robert DePalma. Their flexible panels are durable and portable, and have an incredibly bright output. The light quality is superior, with a CRI of 98, and each kit comes with all of the accessories needed to create beautiful images. Since going into production, these panels have been in demand, with Feature and Documentary DPs requesting them worldwide. The Mulholland Acting and Film Academy is an English language acting studio in Amsterdam. The international program offers professional training with a set of disciplines brought together to give an actor the best possible training to take into their professional career. It is a well-rounded study providing training for the body, the voice, and the emotional life of the actor. OLIBERE is a Parisian artistic perfume brand, founded by Marjorie Olibere. It was launched in 2015 and makes for the first time, the unique connection between the magic of cinema and poetry of fragrance. Thus each fragrance comes with its original short movie. PDPAOLA is an online jewellery brand based in Barcelona. They believe in jewellery as a form of expression and create different collections that range from the classic pieces to the more contemporary styles. Carefully selected materials are the perfect ingredient for each piece to be unique. They design small treasures for the woman of today: elegant, simple and evolving. Red Giant develops and distributes special effect tools used by digital video and film professionals. They provide software for motion design, photography and color correction that is used in everything from major motion pictures to web production. An independent label founded in 2005, Roy Music concentrates today in music publishing, album production, concert production ( via Control Production ) and music to image ( via Roy Music Agency ). Women In Media encourages gender balance in film and entertainment industries by providing networking, professional development, and advocacy for above and below the line women and all genders who love making movies with them. We are an intersectional group of women and woman identifying crew members in the film, television, and new media industries. Since 1982, Write Brothers® Inc. has been the world leader in film and television production software. Their software is sold worldwide and has been used in the development of many popular films, cable series, and television shows. They are the first and the only creative team ever to receive an Academy Technical Achievement Award for screenwriting software. For more information, please visit SCREENPLAY.COM.